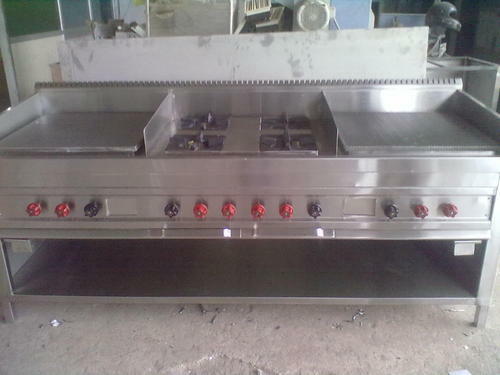 We are leading Manufacturer, Trader and Supplier entities offering high performing range of Commercial Kitchen Equipments. Our range are universally praised quality construction, rugged design, user friendliness cost effectiveness. We are one of the leading Manufacturer, Trader and Supplier entities offering high performing range of Commercial Kitchen Equipments. Our range are universally praised quality construction, rugged design, user friendliness cost effectiveness.